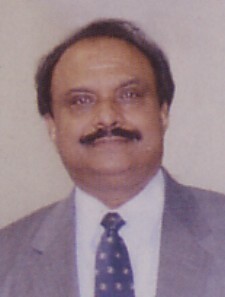 Palackal K. Babu, as a Real Estate Broker brings 37 years of extensive knowledge and expertise to buyers and sellers. With the exclusions of the guaranteed sales and marketing plan, he is committed to deliver the highest price to home sellers. Welcome to Long Island Living at its best! Over 2 million people call Queens their home. Queens is bordered by Nassau County to the east and Brooklyn to the west and south. This area provides convenient access to the Atlantic Ocean located to the south, the Long Island Sound located to the north and the East River located to the west. Some of the main towns that make up this area of Queens include: Bayside, Bay Terrace, Douglas Manor, Douglaston, Oakland Gardens, Alley Pond Park, Little Neck and Auburndale.